IBPS PO is a great opportunity for the students who desire to become an officer in the banking sector. As the competition is getting tough and cutoff getting higher day by day, it is important to practice well to clear the prelims examination. Prelims is the first phase in the selection process and it becomes necessary to clear the cutoff to go to the next phase. 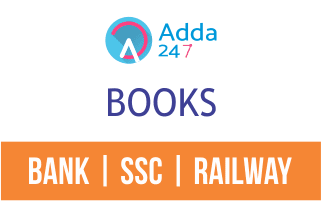 Therefore, Adda247 has brought an online test series for IBPS PO Prelims exam with the latest pattern and most updated questions. The test series are designed as per the latest pattern of the exam, and aims to provide maximum benefits to aspirants in terms of preparation. These test series are prepared by experienced faculties of Adda247 in association with career power. 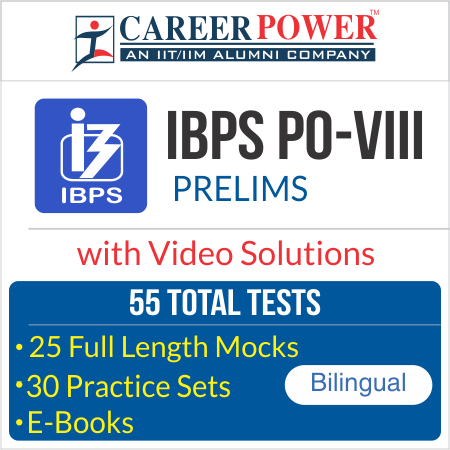 Along with the test series, detailed video solutions are also provided to help you clear your concepts and doubts.